When most people think about bariatric patients, the image of an overweight or obese woman comes to mind. 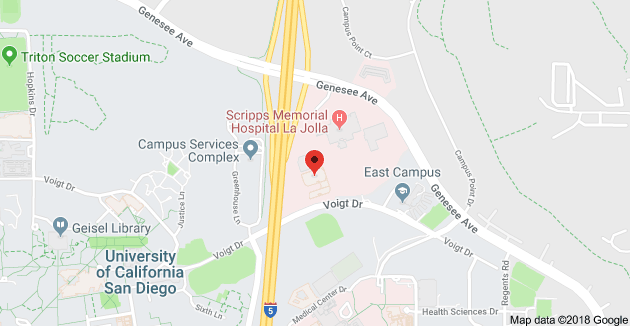 While it’s true that many patients who have bariatric surgery are female, medical weight loss programs for men are becoming increasingly popular among both patients who are looking for a long-term solution to their struggle with excess weight. While obesity affects both men and women, men tend to gain, and lose, fat faster than females do. This is because of differences in hormone levels, the amount of muscle, and the overall body composition between men and women. Generally speaking, men tend to have more muscles throughout their bodies than women do, which is why men can often eat larger portions of food than females do without gaining extra weight. Unfortunately, when men begin to gain weight as a result of a medical problem, overeating, or lack of exercise, they can find it difficult to adjust their portion sizes to match their current metabolism. This can create a vicious cycle, because as men gain weight, their testosterone levels drop, leading to a loss in muscle mass. Because muscles help to burn calories from food, when men lose muscles but continue to take in the same amount of calories, they can quickly pack on the pounds. The good news is that men tend to respond well to many types of weight loss programs for men, including bariatric procedures like LAP-BAND, gastric bypass, and gastric sleeve surgery. Men tend to shed weight a little faster than women do after weight loss surgery. Both men and women have similar rates of improvement in co-morbid factors like diabetes, hypertension, and sleep apnea after undergoing a procedure to help them achieve and maintain a healthy lifelong weight. 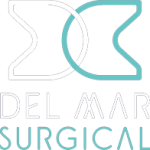 To learn more about weight loss programs for men at Olde Del Mar Surgical and to find out if you are a good candidate for bariatric surgery, call or email us today to schedule your personal consultation with one of our bariatric surgery experts.